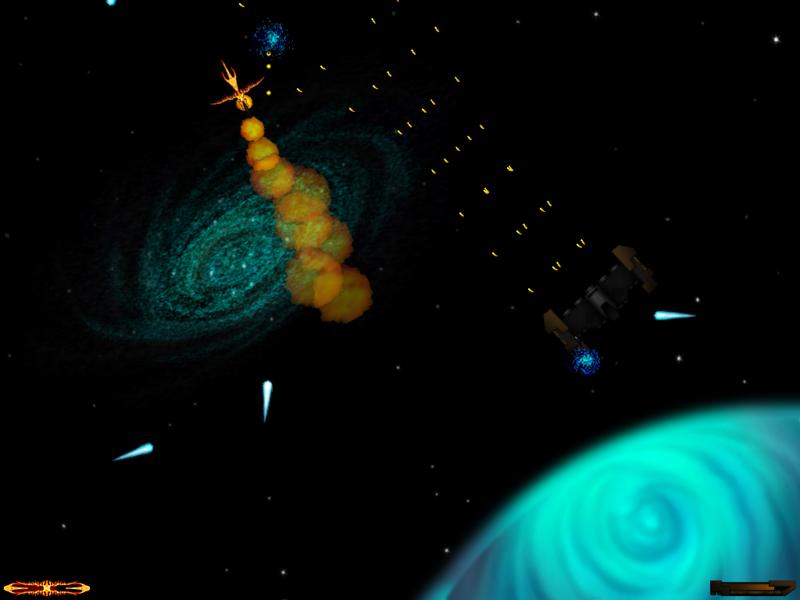 Prepare yourself for an epic spaceship battle arena! 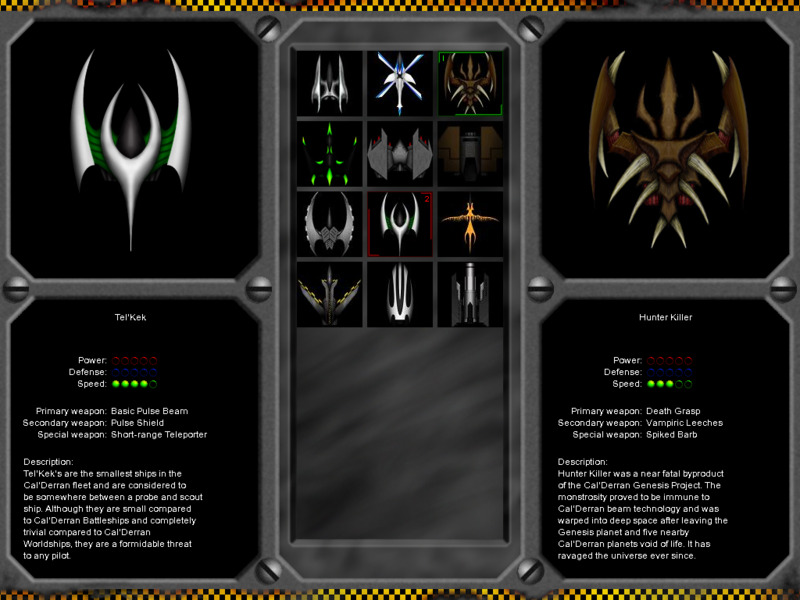 There are many different ships to choose from, each with different abilities and special weapons. 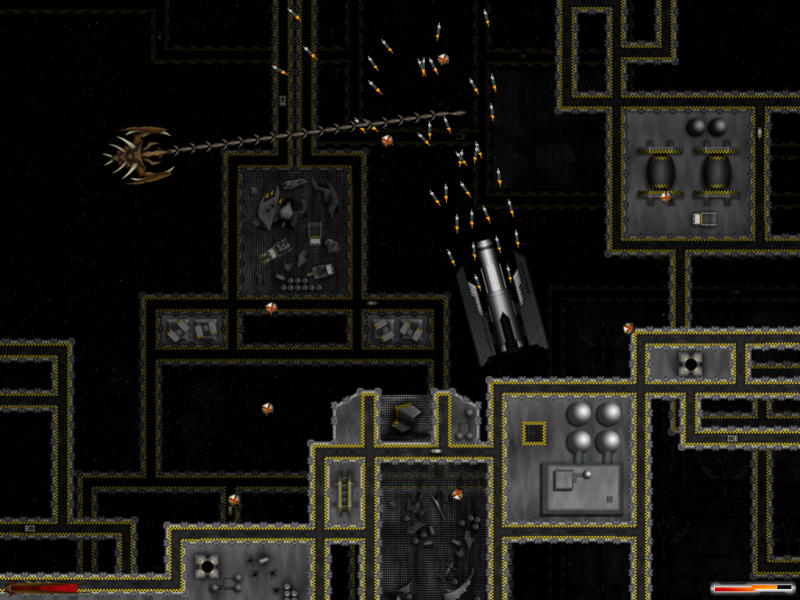 Strive for victory across several unique space arenas, but watch out for the various hazards that abound. Will you pilot a heavily armored Zenocore close combat ship or a devastating Cal’Derran Tel’Kek? Or would you prefer the fiery capabilities of a ship forged in the central sun of the Solaria system? The choice is yours. 12 unique spaceships with different primary, secondary, and special weapons. 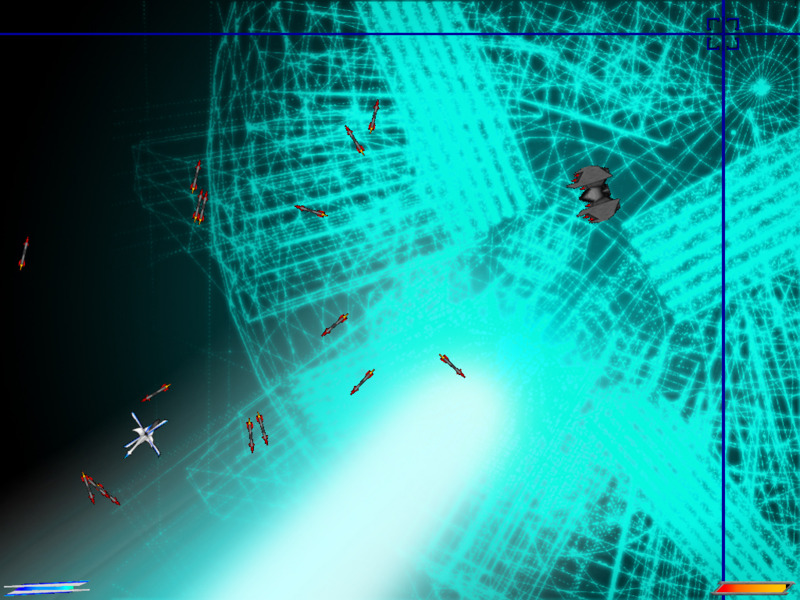 6 space arenas with various hazards like mine towers, wormholes, asteroids, and more! This game was a labor of love, but was abandoned late in the development cycle due to other responsibilities. 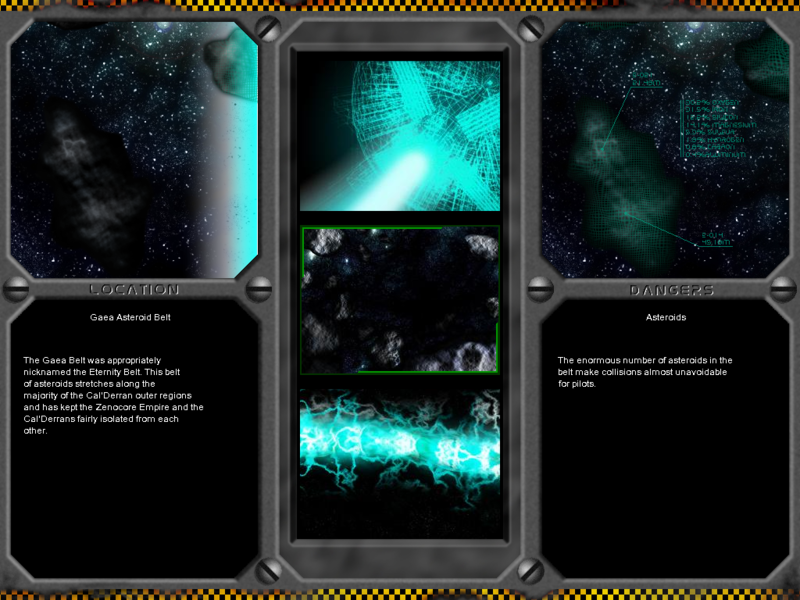 It’s pretty much fully functional as is, so please enjoy Expanse!